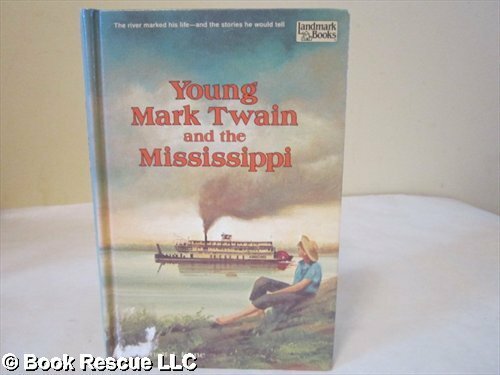 Recounts the early life of Samuel Clemens, from his happy-go-lucky boyhood to the realization of his ambition to become a Mississippi River pilot. About HARNETT T. KANE (Author) : HARNETT T. KANE is a published author. Published credits of HARNETT T. KANE include L113 YOUNG MARK TWAIN (Landmark books).